ith this Software you can turn your responsive website into a universal mobile app. It is quick, easy and affordable. it has many useful built-in features and services. You're gonna like it. 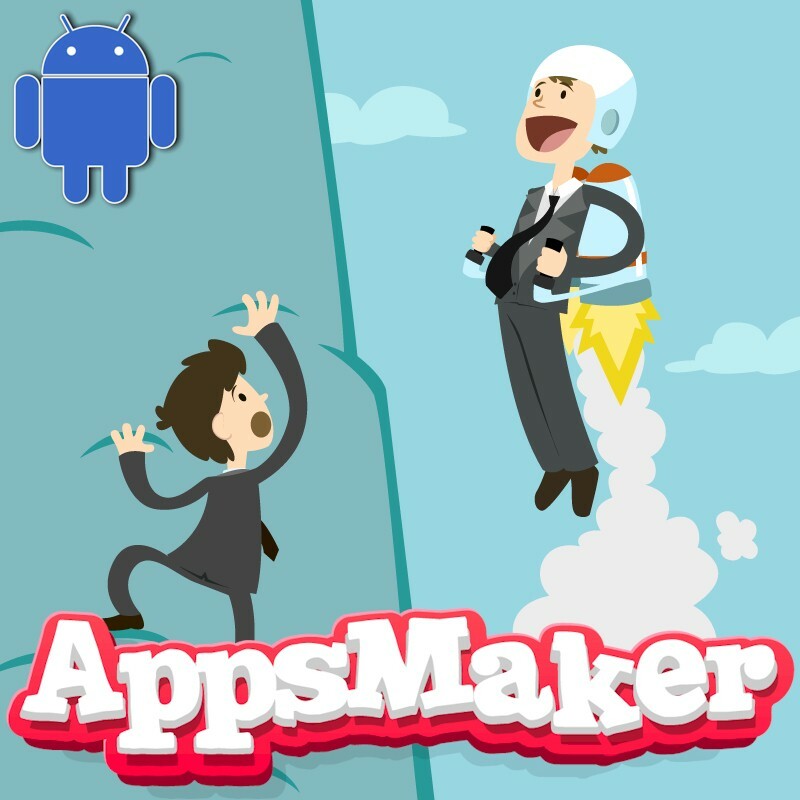 It is the most fast Android apps maker on the Market.